Over the next week, Windermere Bellevue Commons partners up with the Boys and Girls Clubs of Bellevue for their Adopt-a-Family campaign. This is their fourth year participating, and last year the program benefitted approximately 200 children! On December 4th, they start their group shopping day where about 20 agents shop together for the children. Some agents can even adopt a family on their own to shop with their own family to experience the giving spirit. Then they have a group wrapping party early next week and on December 11th, they go deliver the gifts. We can’t wait to see all the presents they deliver to the families this year! 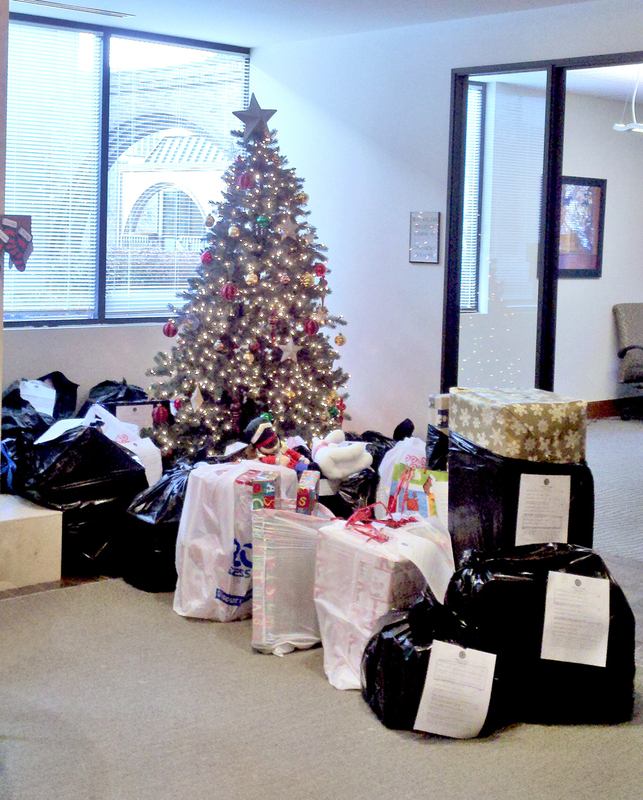 UPDATE: This year, they wrapped and donated gifts for 25 kids and 13 families! 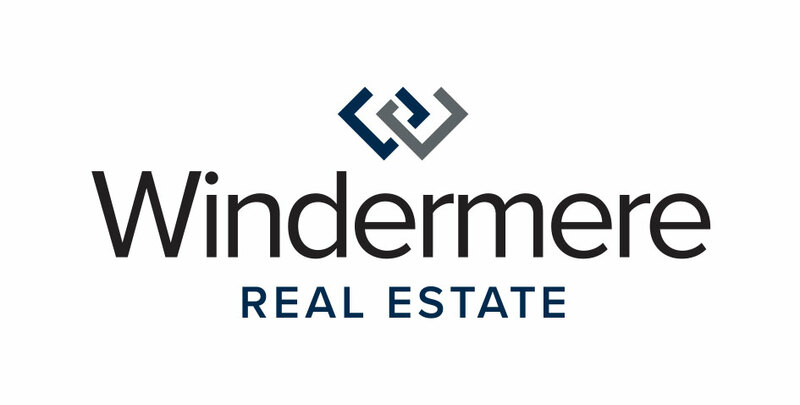 Thanks for participating and giving back to your community, Windermere Bellevue Commons! Check out all the gifts they delivered!